Great home in town Watonga. Many updates such as flooring, appliances, windows, shingles, and siding. 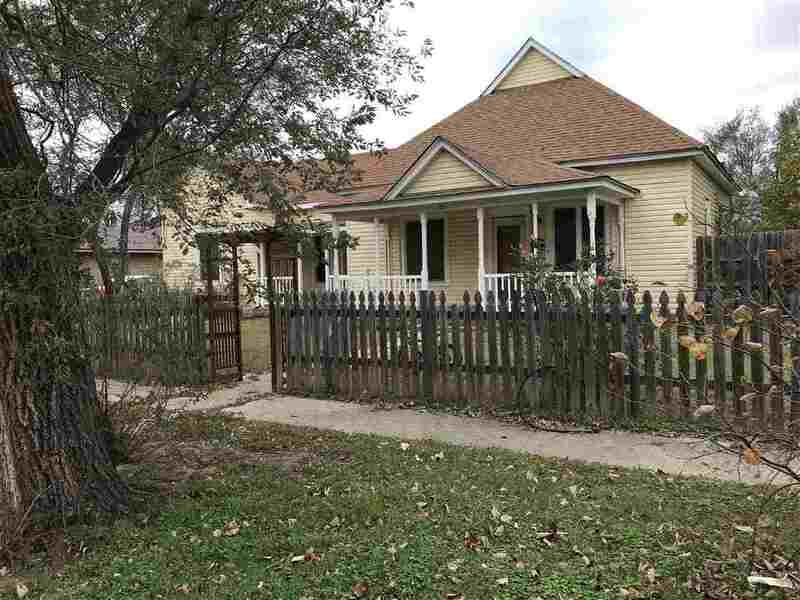 Large corner lot with Fruit trees and separate garden area. Must make appt to view.